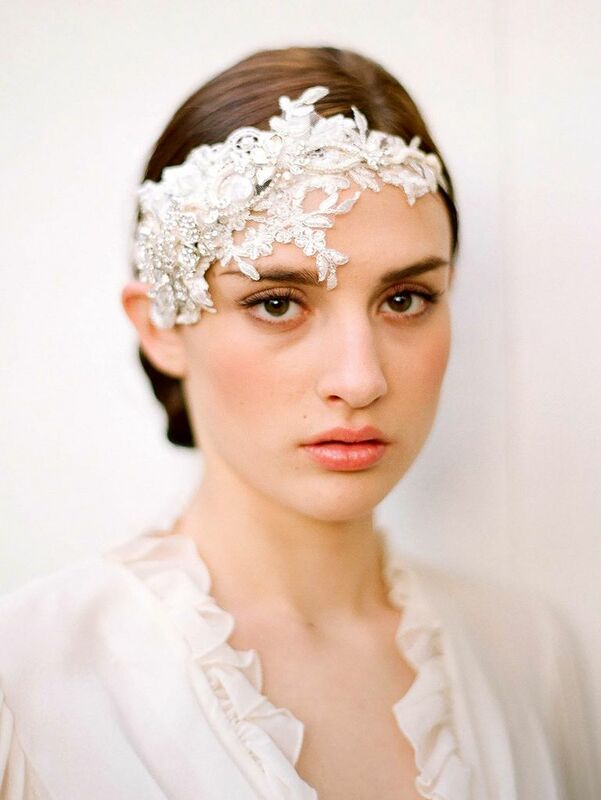 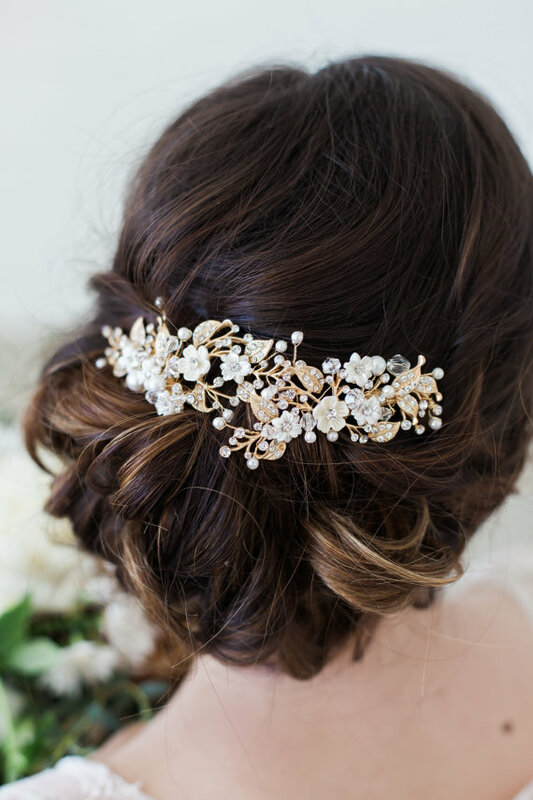 If you have been back and forth choosing the wedding hair accessories, it could be frustrating. 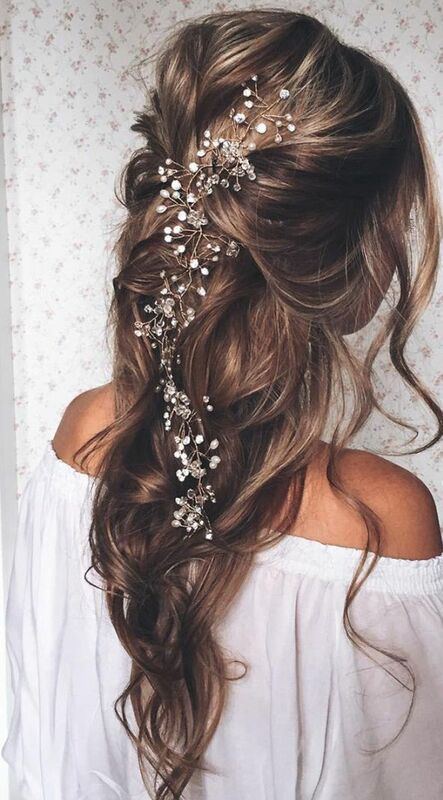 In fact, wedding hair accessories add extra style to your bridal look, it helps to complement the wedding hairstyles and the wedding dresses. 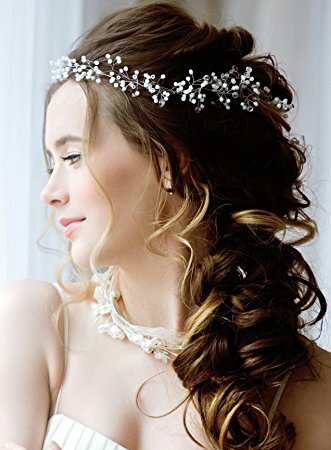 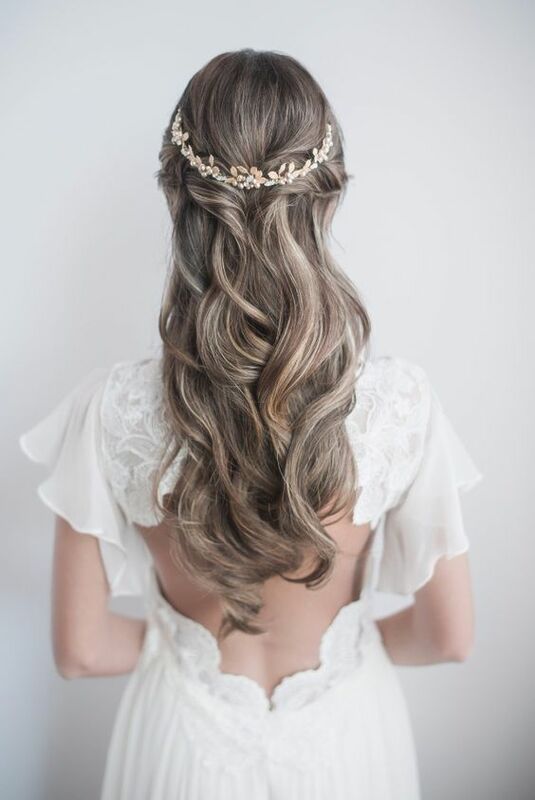 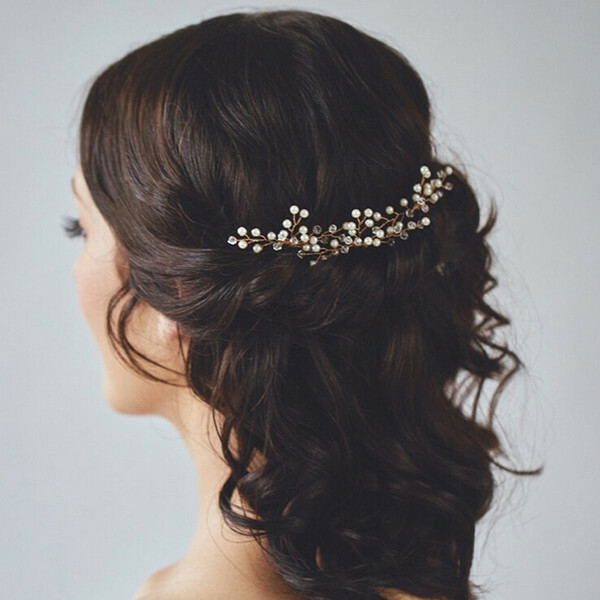 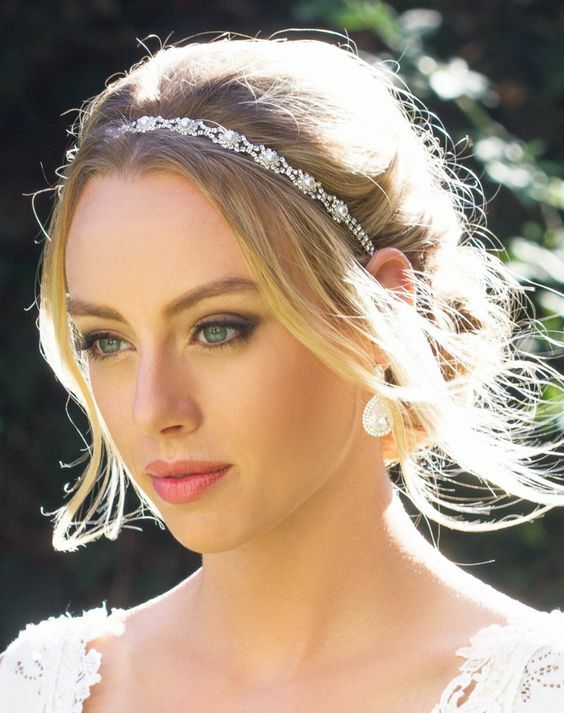 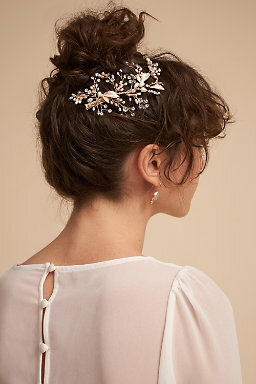 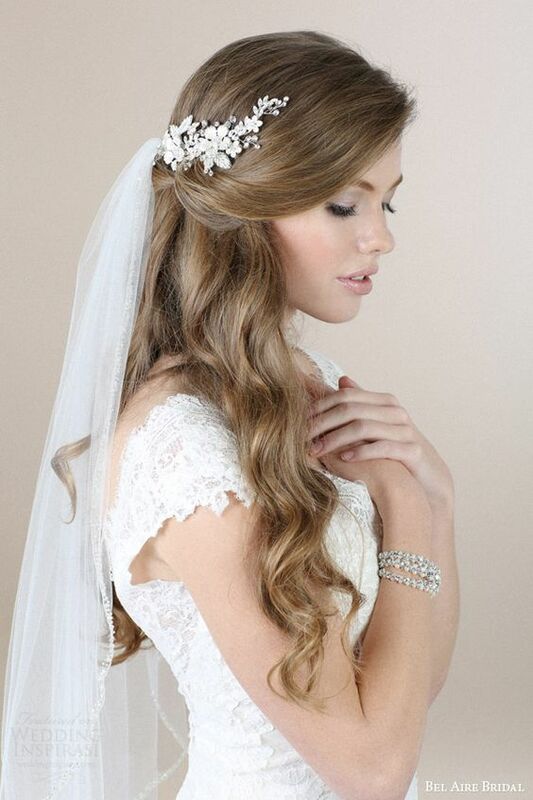 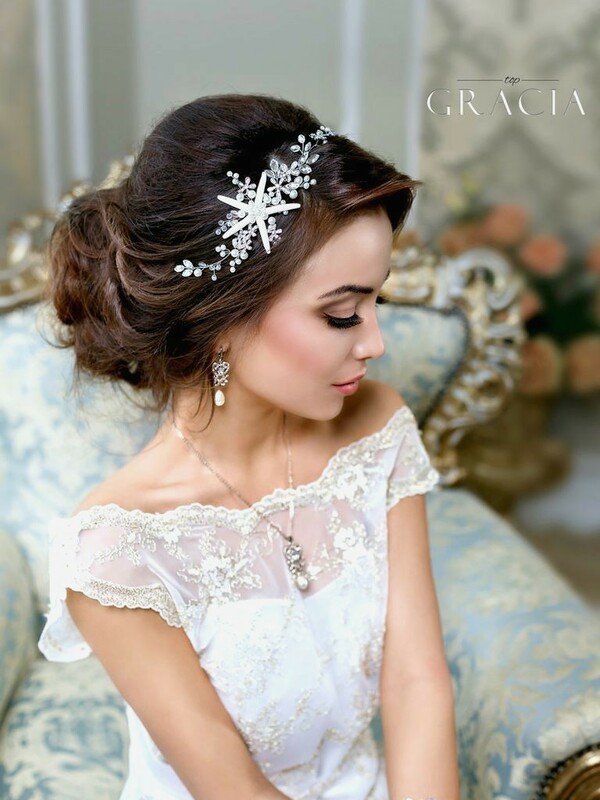 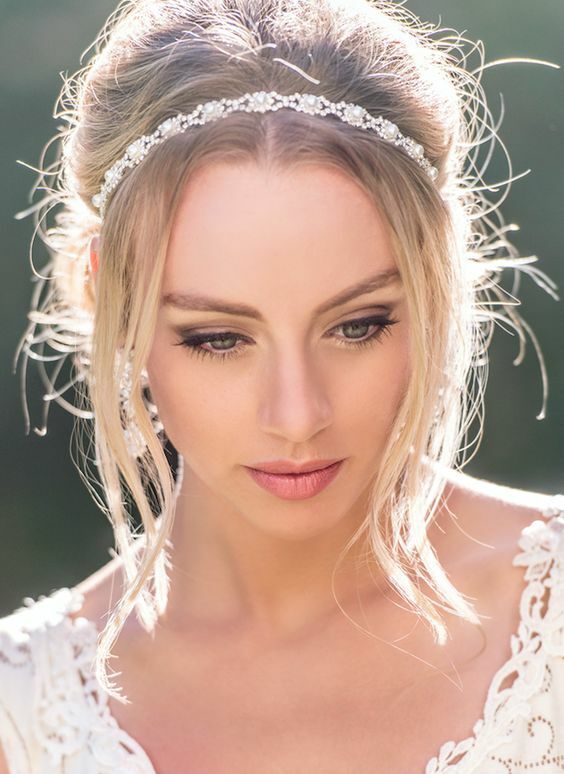 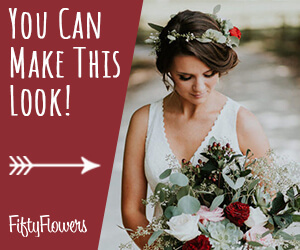 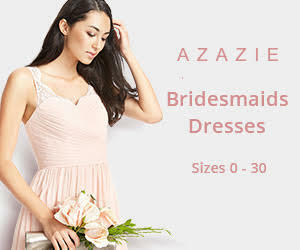 From crowns to hair chains, there are numerous hair accessories out there that are suitable for different hairstyles, they not only look gorgeous on the bride but they can tuck away the loose strand from the face to help the bride have a delicate bridal look for the whole ceremony and reception. 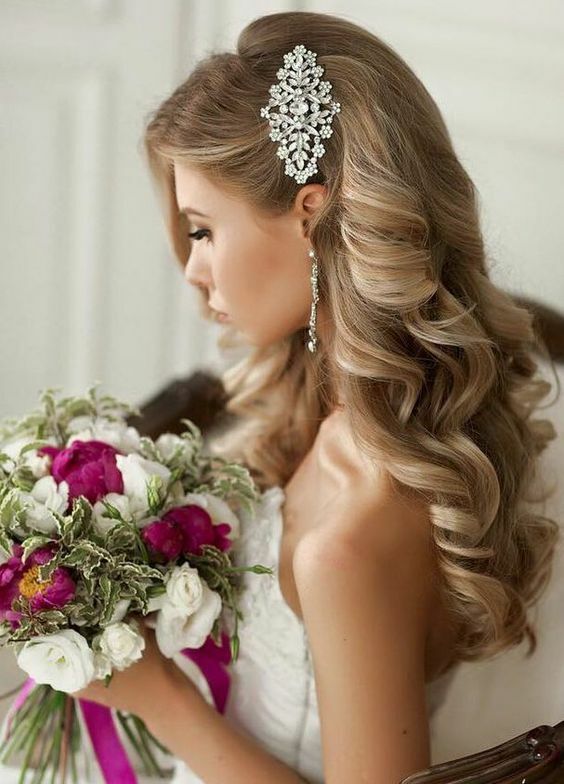 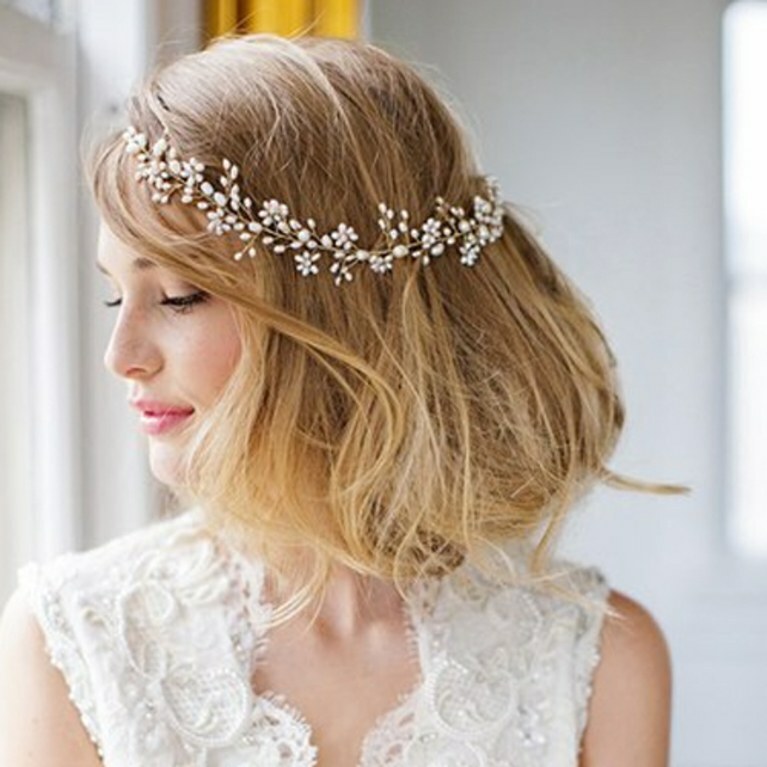 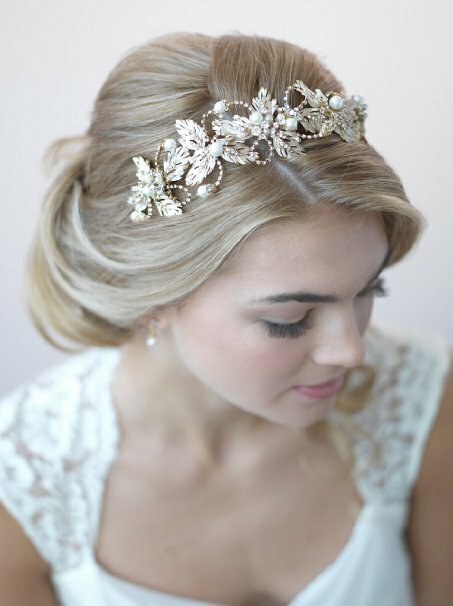 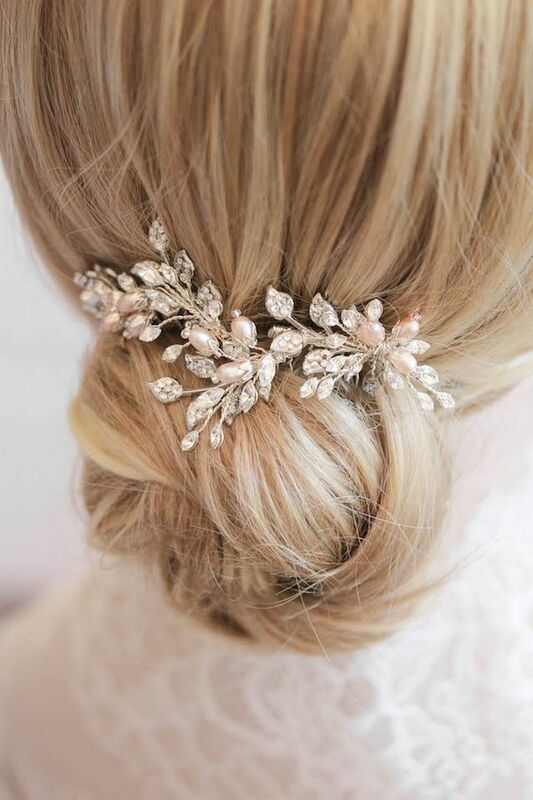 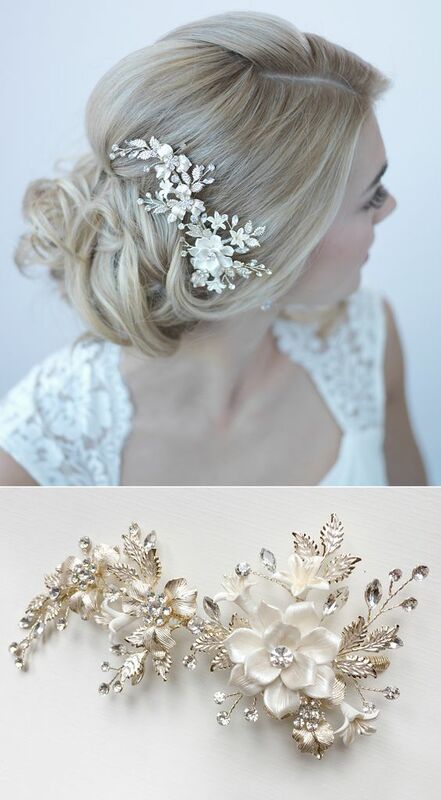 Check the following awesome wedding hair accessories and get ready to fall in love with them.